The second weekend of the new Premier League season brings together two heavyweights from the capital – both of them under new managers. It's an intriguing face off, and we're here to show you how you can live stream Chelsea vs Arsenal wherever you are in the world. Chelsea have begun the Maurizio Sarri era with a defeat in the Community Shield but an all-important win away at Huddersfield in the league. Good news for The Blues comes in the form of Eden Hazard's returning fitness following his World Cup exploits, and the Belgian could well be the star of the show if he starts against Arsenal. Having been beaten comfortably by Man City on Sunday, the fixture list is not being kind to new Gunners boss Unai Emery. Dominating the possession will again be a tall order at Stamford Bridge, making the counter-attacking pace of Pierre-Emerick Aubameyang all the more vital if Arsenal are to hurt Sarri's side. We've got your live stream options covered for the season in our Premier League watching guide, but for all the info specific to Chelsea vs Arsenal live streams, keep scrolling down. BT Sport will be broadcasting Saturday's battle at the Bridge with kick-off at 5.30pm BST. If you're out and about and needing a live stream on your mobile device, the BT Sport app is where you can go, provided you're a subscriber. 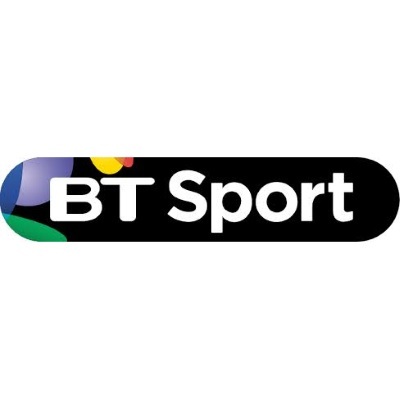 If you're outside the country, you can still catch the BT Sport coverage by downloading a VPN, setting your location to the UK, and tuning in that way. 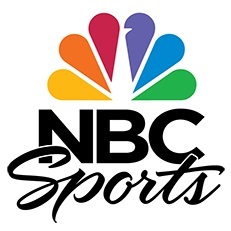 NBC is the official US broadcaster for the 2018/19 season, and kick-off for this game is at 12.30pm ET or 9.30am PT, live on NBCSN. If you don't have cable, then NBC is also available to watch on streaming services such as Sling and Fubo (both of which have a free trial). The alternative is that you could try and stream the coverage from another nation by grabbing a VPN and going from there. Be warned though, you may need a credit card from that country if you want to explore this option. 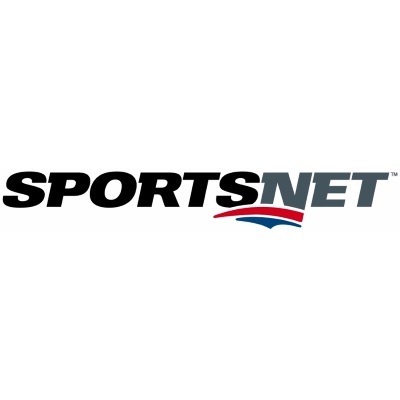 Sportsnet is the channel showing Chelsea vs Arsenal in Canada, so ideal if you're a cable customer. Kick-off is at 12.30pm Toronto time. You may want to consider the options similar to those south of the border if you're a cable cutter. 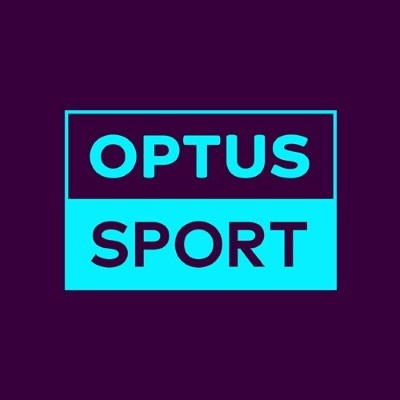 As with every Premier League game this season, Optus Sport will have live coverage of Chelsea vs Arsenal. If you're not in Oz, using a VPN will allow you to watch the coverage on your Optus account. Being awake for kick-off could be more of a challenge though. This one starts at 2.30am AET on Sunday morning. BeIN Sport has won the rights to show the EPL in NZ, and you can watch Chelsea vs Arsenal live from 4.30am – if you're awake. 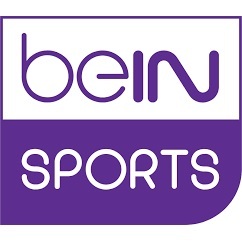 BeIN is available as an upgrade from your Sky account, or on its own via a BeIN Connect subscription for NZ$19.78 - after a two-week trial if you've not used it before. 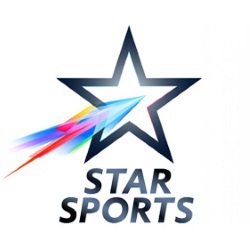 Star Sports is the place to tune in for Premier League games in India. Chelsea vs Arsenal kicks off at 12.30pm in New Delhi. 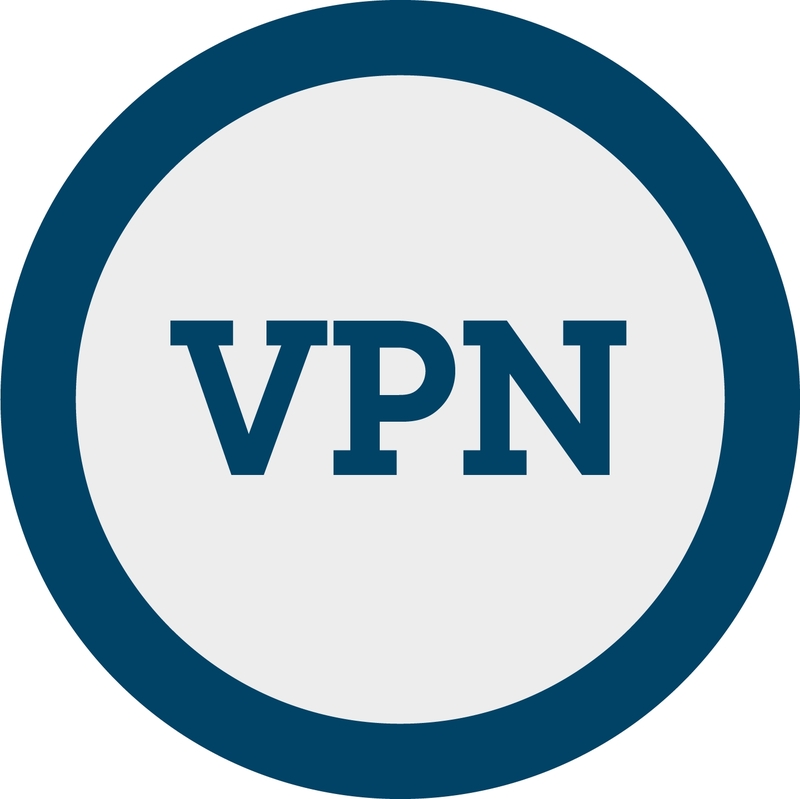 You've probably guessed the alternative by now - get yourself a VPN to change your IP and tune in to a live streaming service from another country. 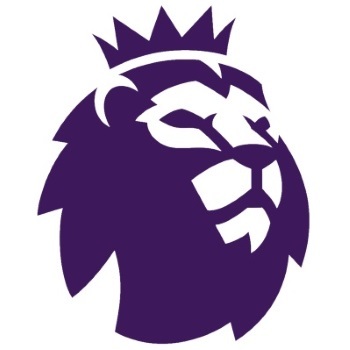 A VPN will enable you to watch EPL fixtures from literally anywhere - even if it isn't being broadcast in that country. So that obviously includes the following: Argentina, Belgium, Brazil, Colombia, Costa Rica, Croatia, Denmark, Egypt, France, Germany, Iceland, Iran, Japan, Mexico, Morocco, Nigeria, Panama, Peru, Poland, Portugal, Russia, Saudi Arabia, Senegal, Serbia, South Korea, Spain, Sweden, Switzerland, Tunisia, Uruguay and many more! The ability to live stream all the football to your phone or tablet is undeniably useful - you don't have to miss a single goal, even if you're out of the house. But if you want to stream the Premier League from the internet to your TV, then picking up a streaming box might be useful. Check out our guide to the best streaming media players, where the likes of Apple TV, Roku and Amazon Fire are all included.